Football Boot Cleaner Makes Ideal Gift For Him! On the run up to Christmas you may be starting to think about Gift Ideas for Him, good presents may be something sports related, perhaps a practical present? The sort that will be used at least every week and may stop a bit of complaining as an extra bonus! 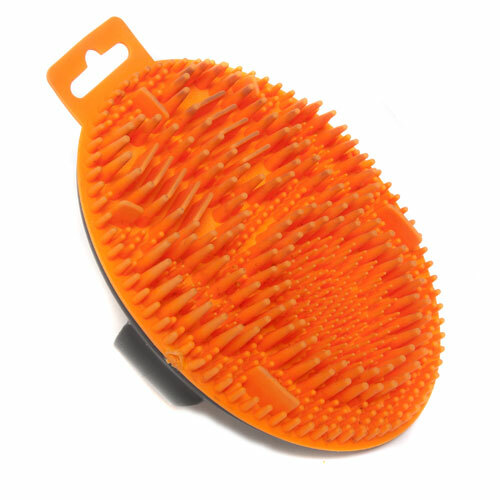 If you’ve been looking for a football boot cleaner, walking boot cleaner, rugby boot cleaner… something that will even clean your carpets and mats, you’ve found it in the now famous Tyger Paw! Cleaning muddy boots is a chore, and with Winter upon us it means we will all be doing this chore a lot more! Let’s face it with the rain we see in England it’s one job we may have to get used to! It gets worse however now the football season has kicked in (sorry!) and with kids back at school, so it won’t just be muddy wellies and shoes… no matter which football boots or trainers you own, they too are going to need cleaning! 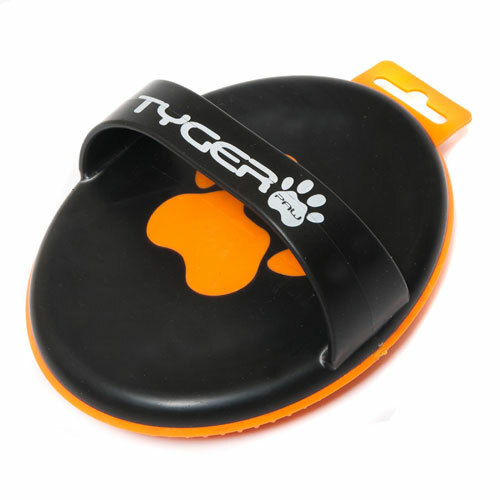 The brilliant Tyger Paw Boot Cleaner removes Mud from Football & Rugby Boots, Walking & Hiking Boots, Sports Shoes, Carpets, Mats and Runners! By the way you can it’s also great to remove dried mud on car carpets & mats, mud from horse blankets and also a very effective Pet Hair Remover. It is waterproof & has a durable design. And before you ask – no tigers have been harmed, it’s just a name!